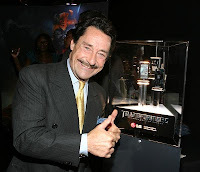 For years now Transformers fans have called for a cameo for Peter Cullen, the voice of Optimus Prime, to play a holographic driver of the truck alt mode for Prime. The call has been renewed for Transformers: Age of Extinction in part because of a mention of a stunt driver named Peter Cullen that was mentioned on a TF4 call sheet. In an effort to get Michael Bay and Paramount Pictures to finally provide that cameo, a petition has been started on Change.org. Now Bay is going to do whatever he wants so I expect this to do absolutely nothing but I guess it can't hurt either. Below is the petition description, click here if you wish to sign it. Thanks to Zyfyre for the link. This is all being done in a good and fun spirit. Team Bay is doing an outstanding job moving the Transformers property forward. Thank you! This petition is simply created to show the world how much Transformers fans CAN AND WILL SUPPORT those who make the Transformers relevant and possible in the 21st century. Many Transformers fans can identify with the charming and seasoned voice of Optimus Prime and would welcome seeing the man behind the voice honored on the silver screen. The Marvel universe honors the great Stan Lee with cameos and this is an opportunity to honor Peter Cullen who similarly means so much to the amazing and historic Transformers franchise. Let's show Transformers Fans support the best...Transform and Roll Out!!! I immediatly signed the petition! 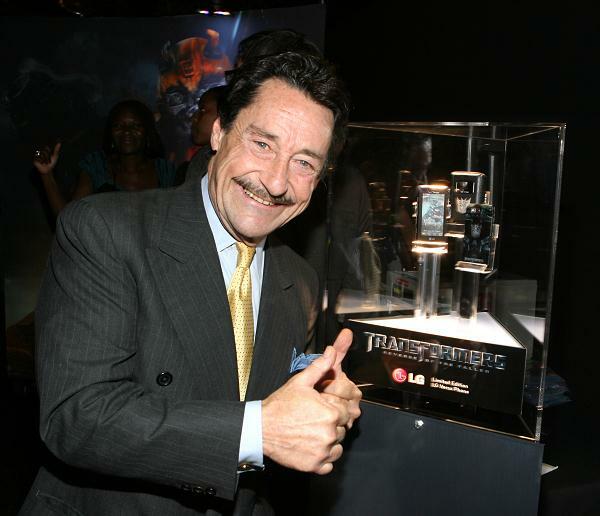 It would show honor and respect to give Peter Cullen a cameo. i didn't evenhesitate. this is the biggest absolute no-brainer for any real true tf fan. any tf fan who doesn't isn't a real tf fan. Peter Cullen in the truck playing The Touch, we need that scene to happen! Why do you need to sign a petition when it's clearly stated in the leaked call sheet that he was already having a cameo? Yeah I didn't even know that, I just saw that yesterday in a YT vid from Goodenoughpictures. So it most likely is already happening! How awesome is that!! !